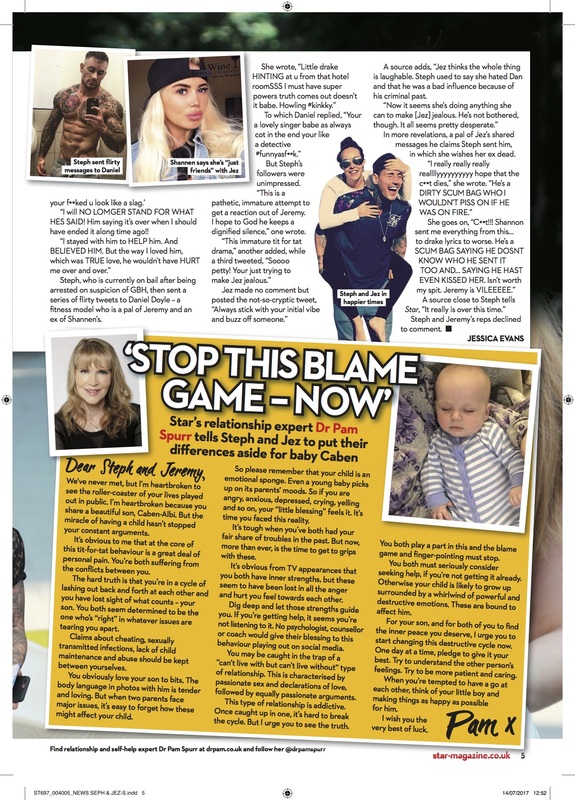 This week Star magazine asked me to write an open letter to this warring couple. What concerns me most is their baby son and how parents arguing affects a child. When you improve your relationship you also improve your child's life!